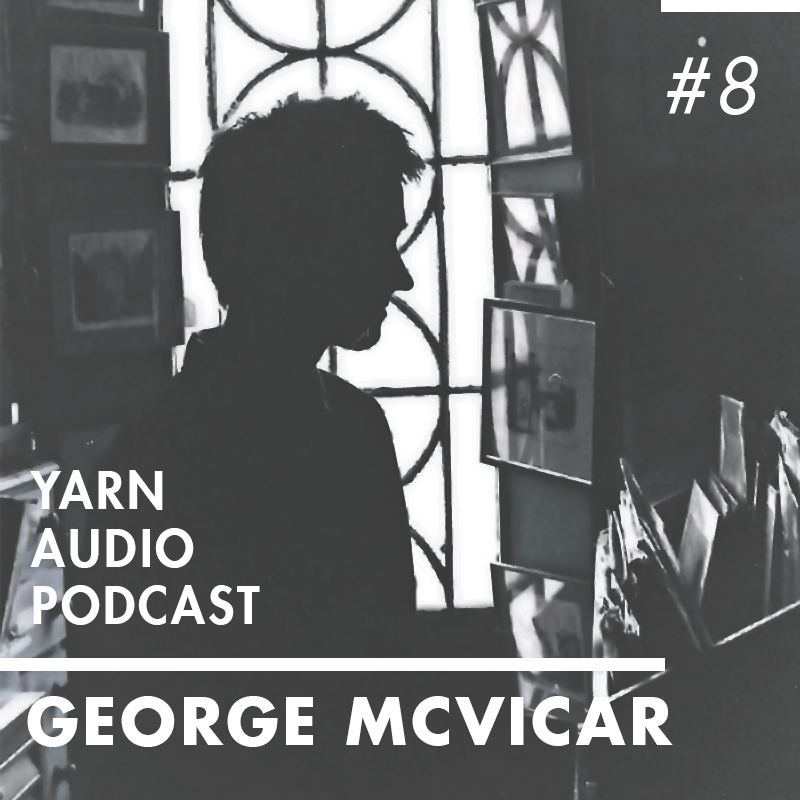 Yarn Audio’s 8th podcast has been mixed by George McVicar, a 22 year old producer and DJ living in London / UK. 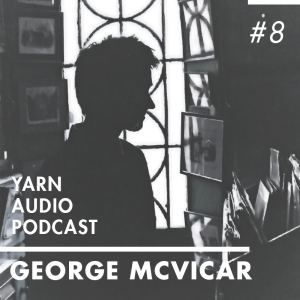 George is also part of the Stray Landings-collective, a blog and label which has become more and more established in recent times. Along with fellow Stray Landings editor Stavrogin, George has furthermore began producing experimental industrial music under the name Aa3_Tzt. [RN500] – with their debut release on the horizon.